Welcome to Wexford, a beautiful and convenient condominium community. 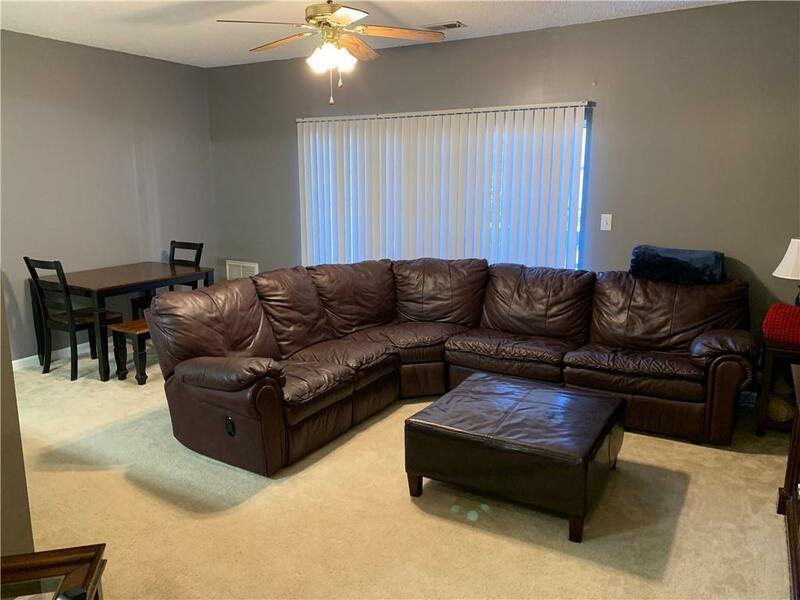 This beautifully updated second story condo has features like a new stove, refrigerator, paint, backslash, and more. 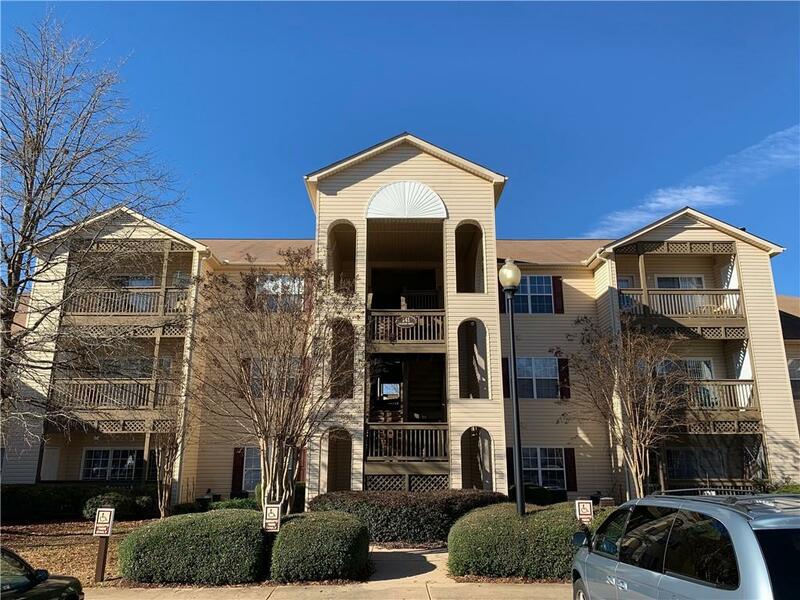 This condo overlooks, and is just steps away from the pool! Enjoy other amenities such as a gym and fitness center! 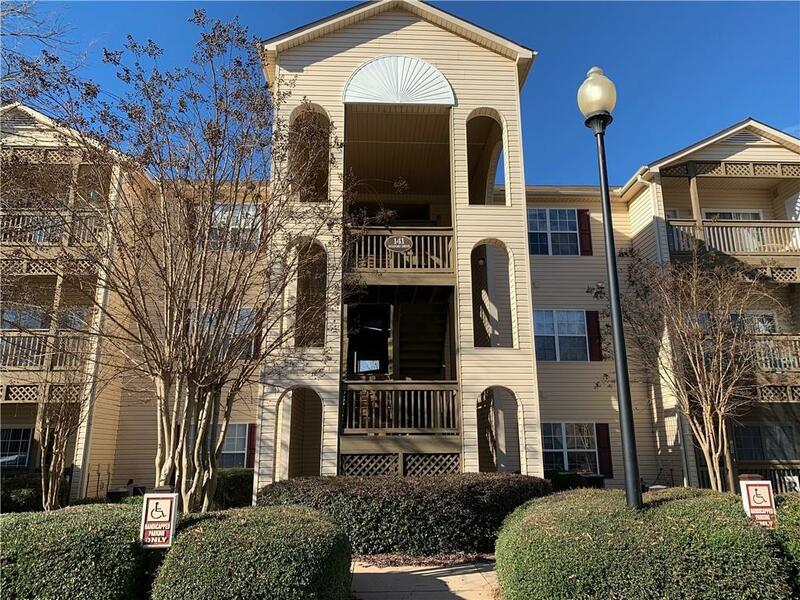 This condo is minutes from downtown, minutes from Clemson boulevard, and minutes from I85 access. The HOA also includes basic Charter cable, alarm system, and trash. These go fast, so don't miss your opportunity! 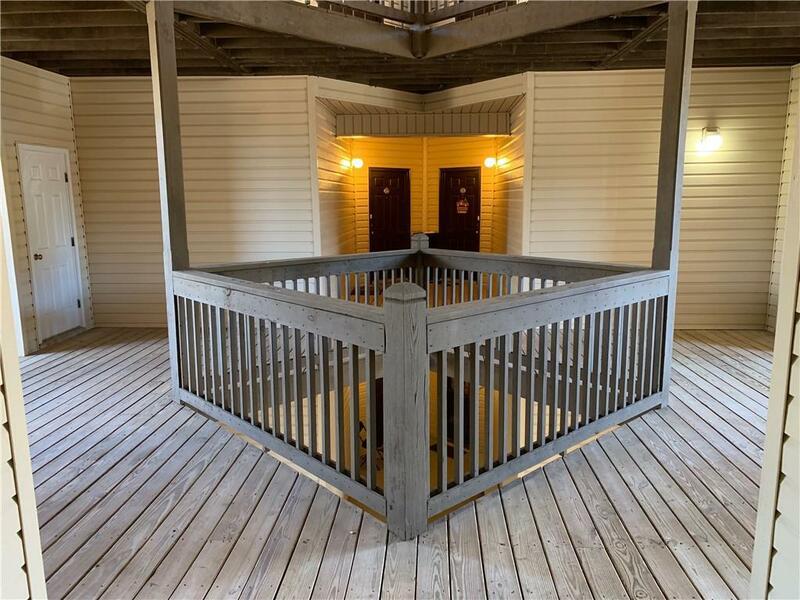 Listing provided courtesy of Johnathan Lower of Bhhs C Dan Joyner - Anderson.